Tell us who you are what you do. I am Danii Oliver, and I am a programmer with an artist’s background. I am the creative technologist at Damn Digital Studio. They call people like me designer/developer hybrids, but usually my clients contract me to program or develop applications for their business needs. For many years I was in advertising, but currently I am in the gaming/entertainment industry. That’s where I want to be ultimately. How did you get started in design and development? Was creativity a big part of your childhood? Creativity has been more than just a part of my childhood; it runs in the family. After displaying an aptitude for drawing at a very early age, I was given my first SLR and my first painting set when I was 12 years old. I later attended the High School of Art & Design here in NYC. As it came time for me to plan my career, I gravitated toward entrepreneurship in the hopes of being able to work creatively for myself. Given my love for storytelling, sci-fi and virtual reality – along with not wanting to live as a starving artist – I learned to code and work with today’s digital media. Realizing that I could create something out of nothing and bring it to life is what got me started in design and development. To stay motivated and inspired I wake up and get to work everyday! For many people, their work is a job that happens from 9:00 a.m. to 5:00 p.m. every weekday and ends on the weekends. For me, my work is my life’s work. Technology is always changing, so I study constantly, I network, I attend meetups, I seek new ventures and I do a little bit of angel development for some startup clients of Damn Digital Studio. When daily life starts to feel more like grinding than inspiring, I watch Star Trek; Janeway or Archer can really pick me up. A typical day is difficult to define. My whole year, from month to month, isn’t filled with the same day in, day out as a normal 9-to-5. Some quarters my days are filled with everything from seeking new contracts to managing contractors and interns to spending time in client offices building applications or sites for their business needs to studying updates in technology and building my skill set. “Typical” depends a lot on current responsibilities. What advice would you give to someone just starting out in web design or web development? 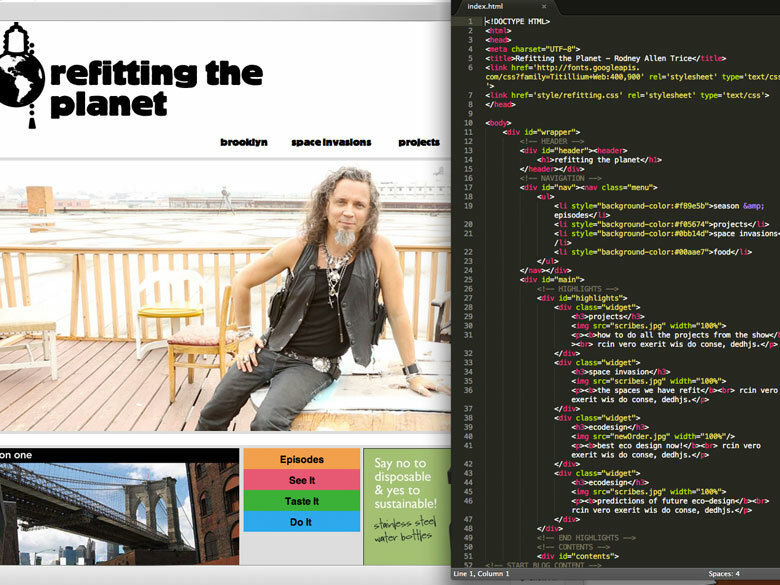 My advice to anyone starting out in technology is to not think about web design alone. Web design is one small piece of what’s available out here. Web is only the window for presenting so much more, like entertainment, news, complex computing, data processing or gaming. Anyone can mock up and host a website for free or cheap with today’s tools, so you have to think bigger in order to really get your foot in the door. Read! Stay up to date on what’s happening in your industry of choice. How is the tech scene in New York City? In California they have Silicon Valley; here in NYC we have Silicon Alley, Digital DUMBO, and most recently We Are Made In NY. Tech is big here. It may not be as creative and groundbreaking as what’s going on in Cali, but it is very business focused and filled with talented techies who want more innovation here on the East Coast. What do you feel is one of the key factors affecting web design (or web development) today? Browser wars! Since the introduction of HTML 5 and the late Steve Jobs’ comments on the Flash Player plugin, web development has been going through some drastic changes, particularly with the introduction of mobile sites and tablet platforms as a main means of connecting to the web. Design-wise, the concept of “the fold” has all but gone out the window. The UI/UX field is now more concerned with haptics, gestures, and accessibility in their consideration of user flow. What are the three most important lessons you’ve learned while working in this industry? Keep learning, read, and network! 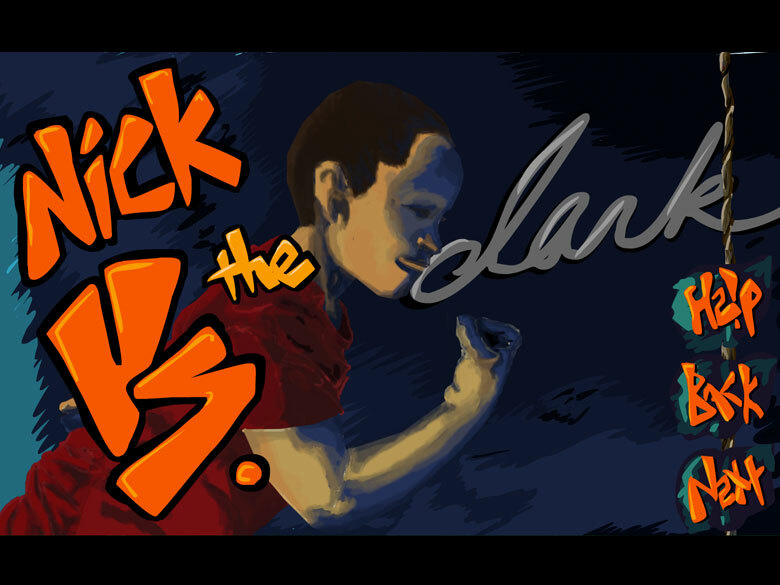 The Nick Versus series. Nick Versus is a series of interactive books/applications involving a young child growing up digitally connected in a big city. He has the same problems any child in the city has such as being afraid of the dark, learning to ride a bike, dealing with bullies and difficulty with math. But Nick is also a connected kid who learns to find his way with the help of technology from time to time. There are two prototype apps in the Google Play Store as I work with my team to raise capital and build a backlog of titles for release. Where do you see the industry going within the next 5 to 10 years? The cloud, AI and VR. The thought of this blows my mind and excites me. But I also see things moving further along from those things very rapidly. To what…I can’t imagine. After all, who foresaw us consuming most of our web content and entertainment on a 320×480 pixel screen and no longer using that device to communicate via talking but by Instagramming? Sugar. Honey. Iced. Tea. “Instagramming” and “Googling” are words now! For real, the industry will be more fascinating than it is now, and I am glad to be in the thick of it! 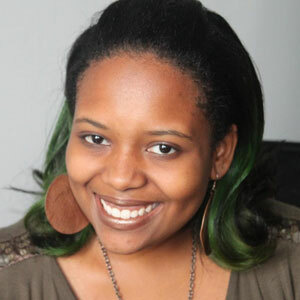 About Danii: Danii Oliver is a New York based creative technologist. You can find out more about her work on her website or through Damn Digital Studio.